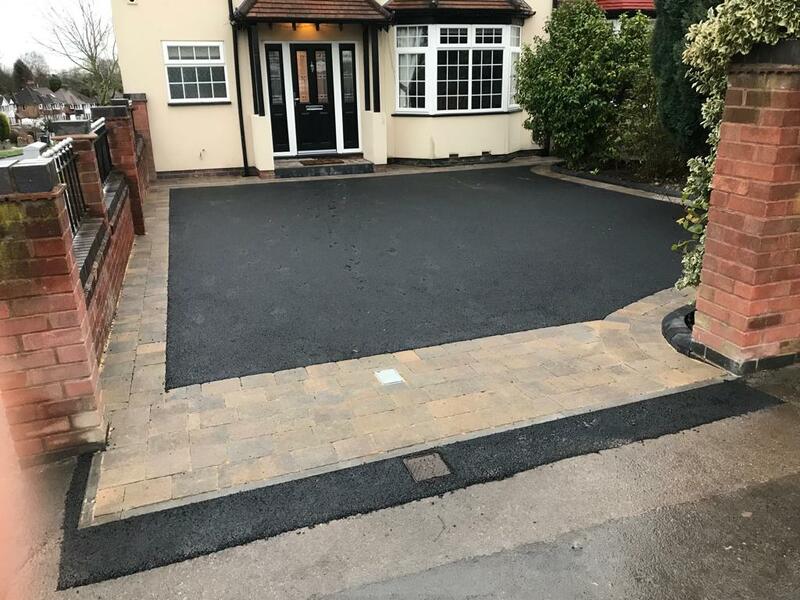 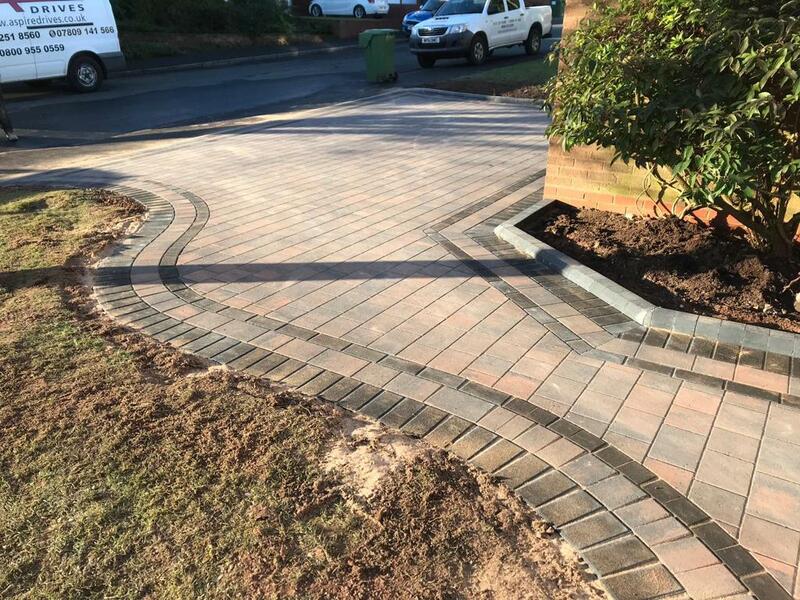 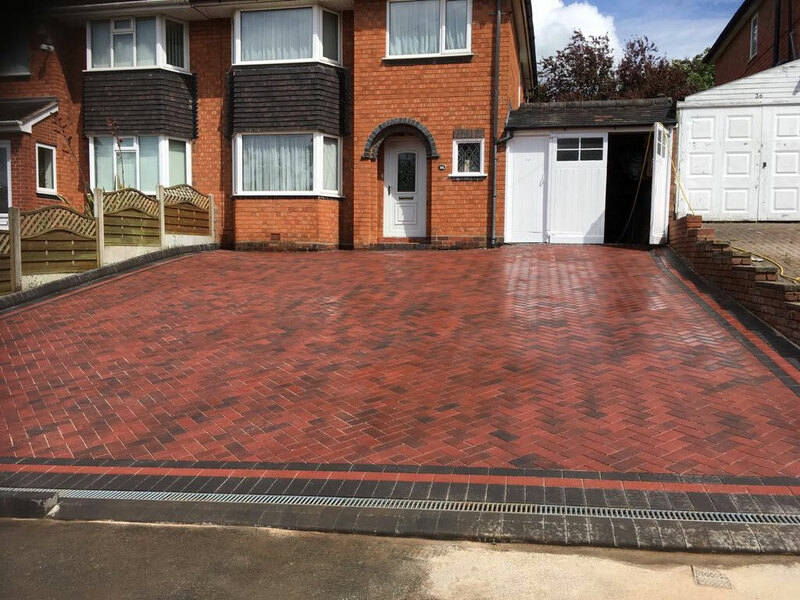 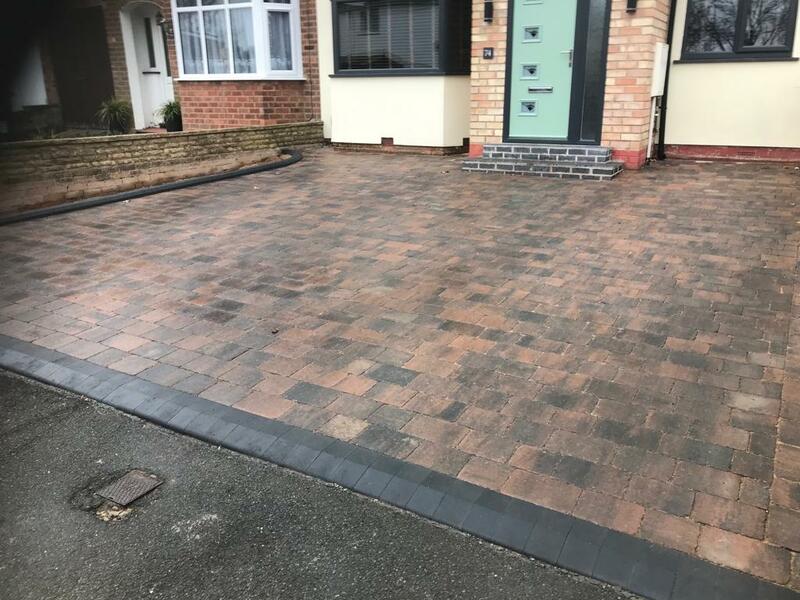 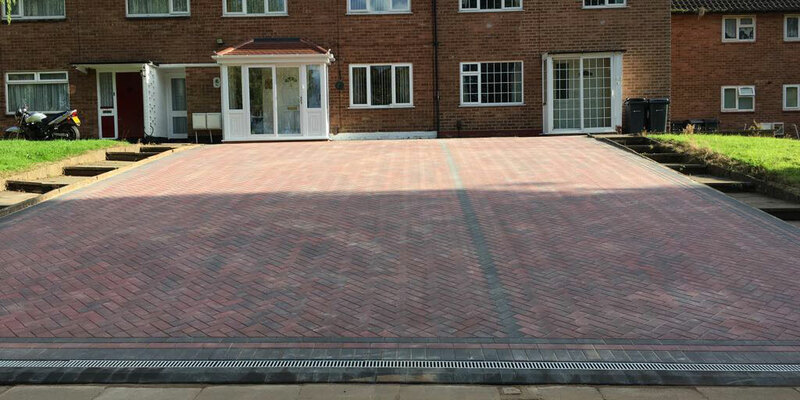 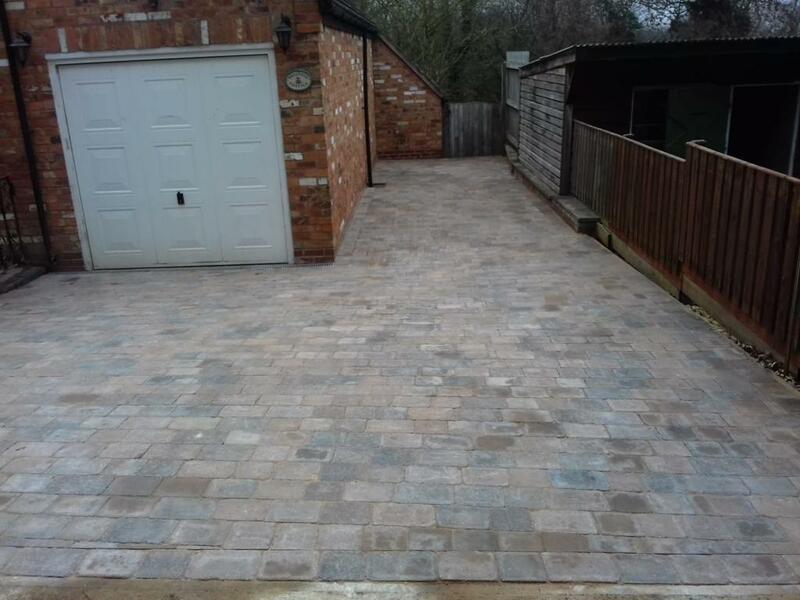 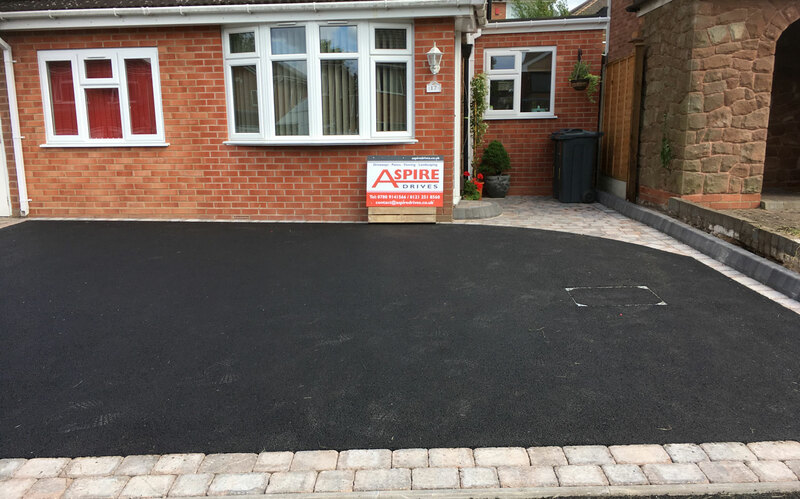 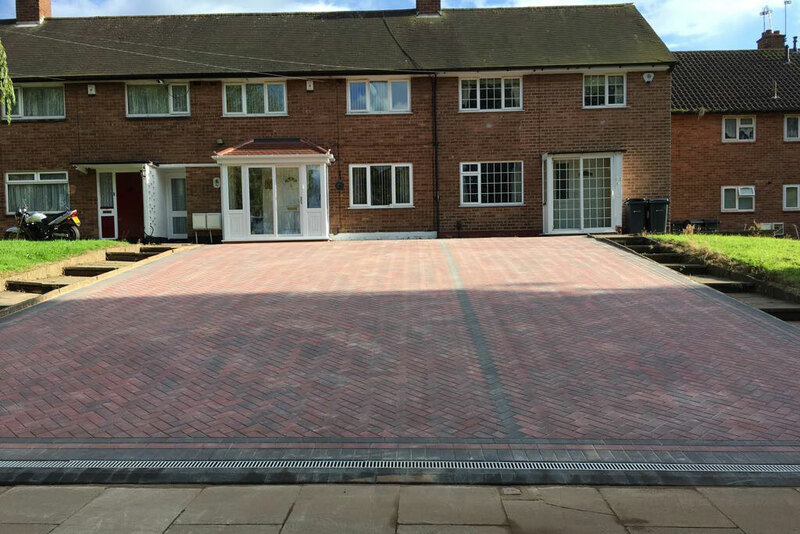 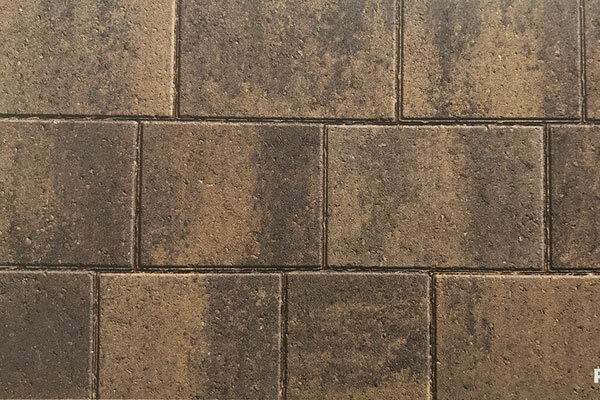 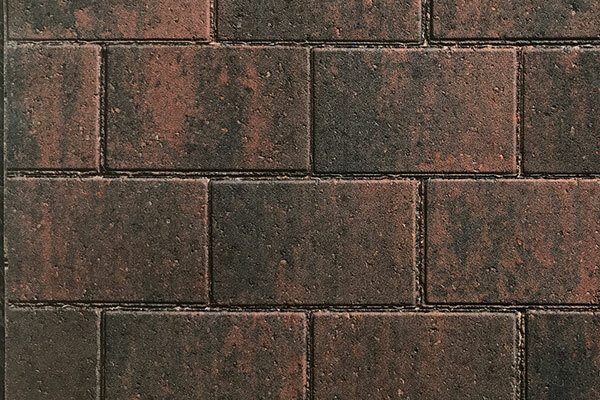 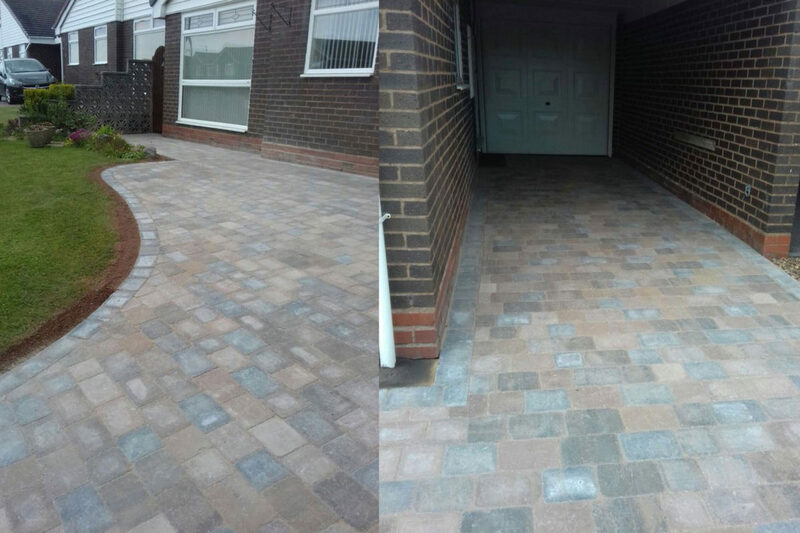 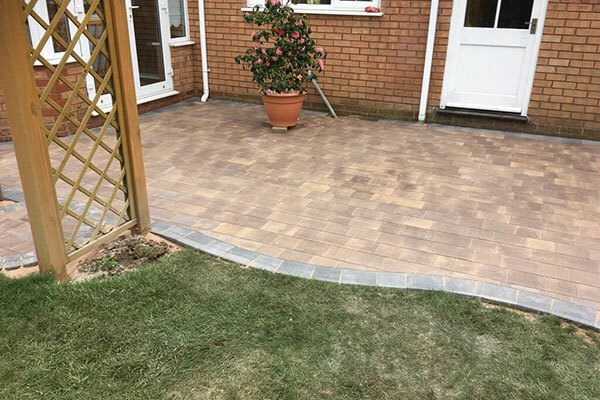 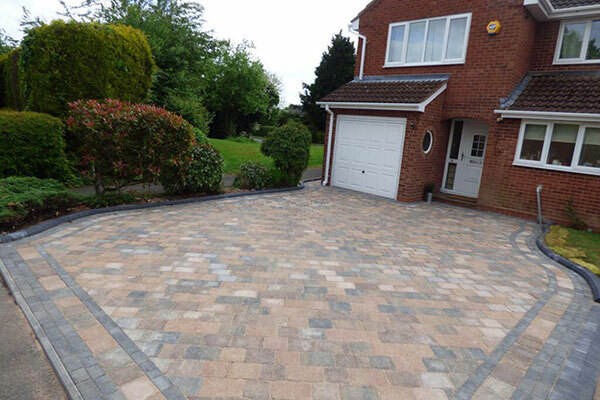 Looking for a new block paving driveway in Quinton? 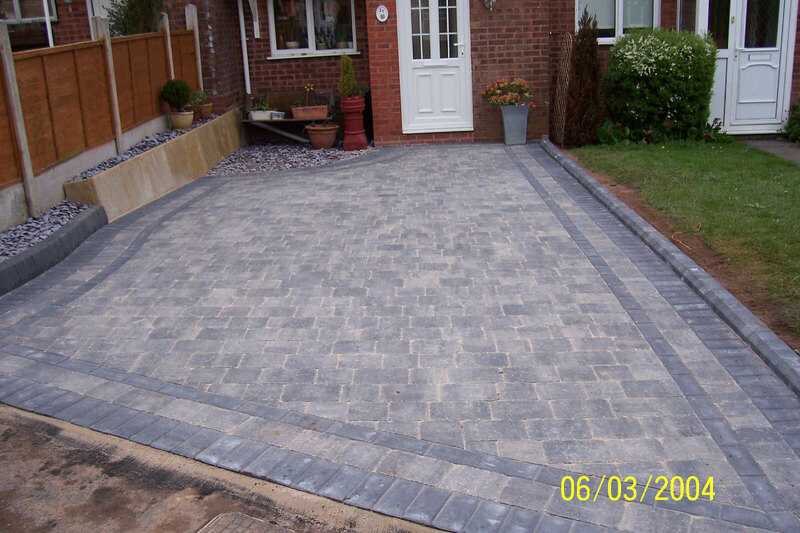 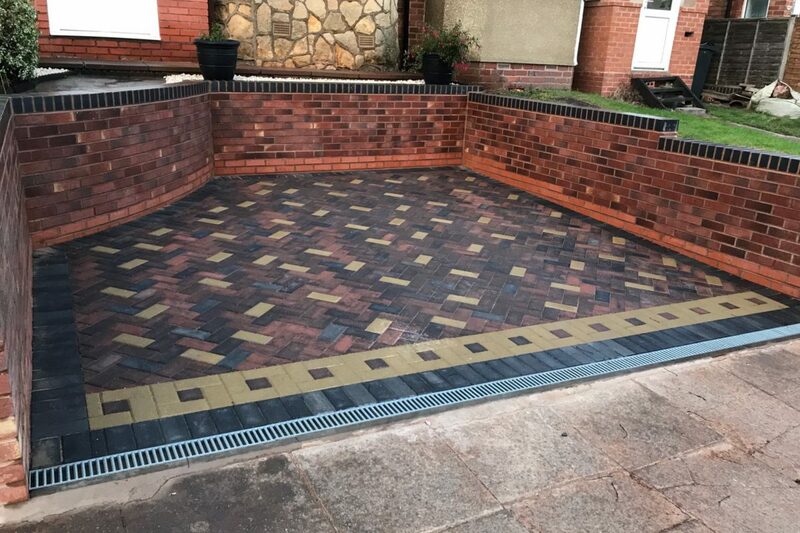 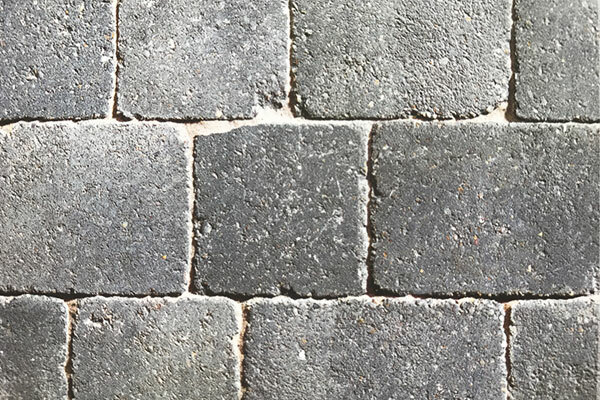 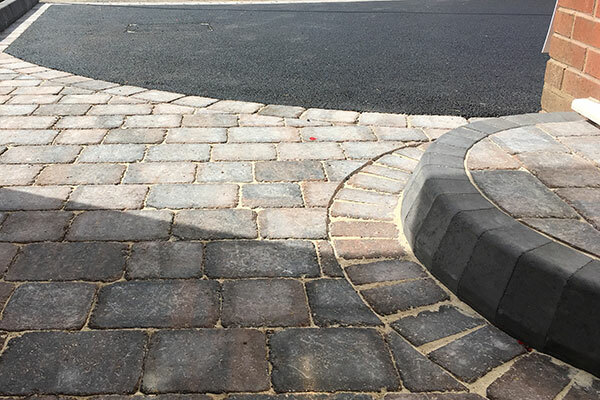 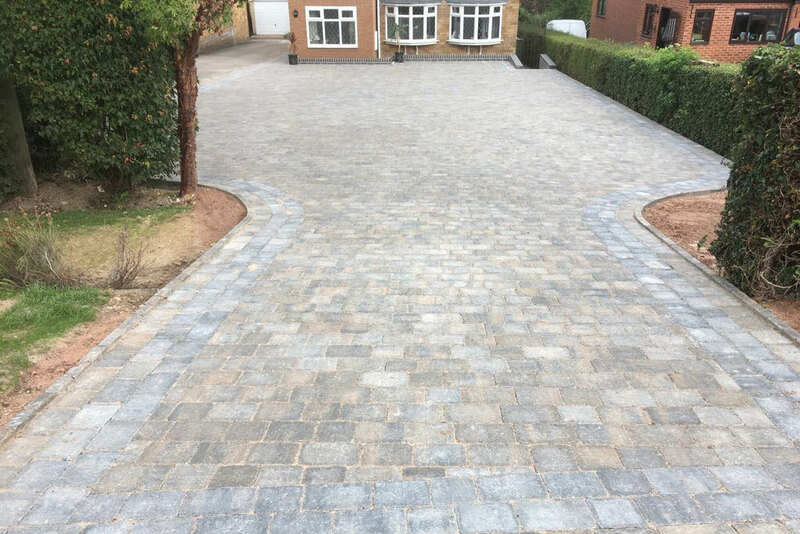 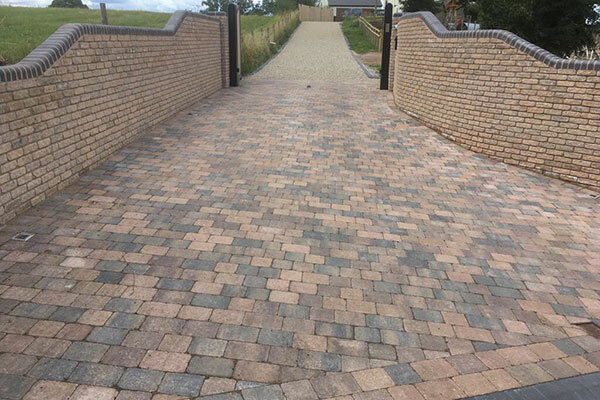 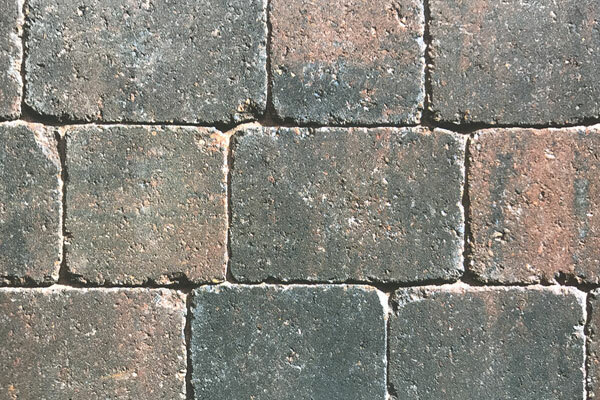 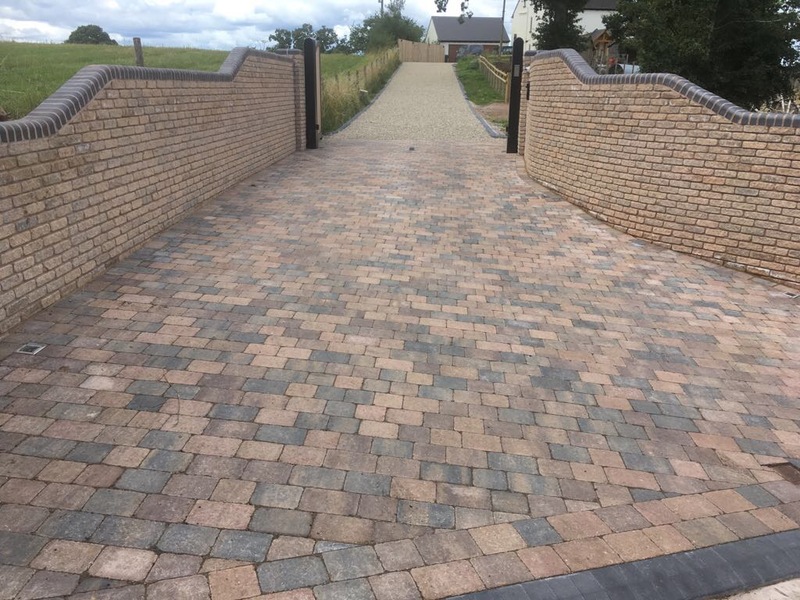 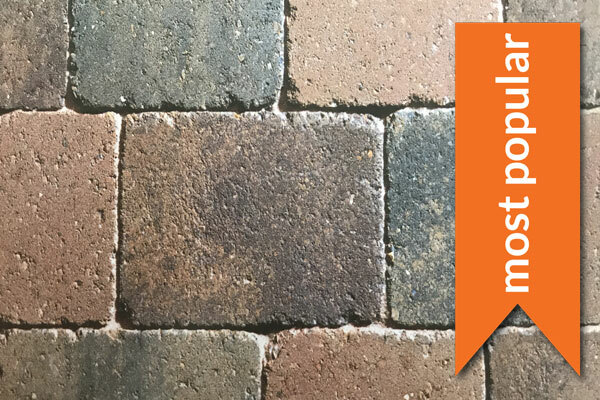 We are specialists in laying superb quality block paving driveways, paths and patios across the area. 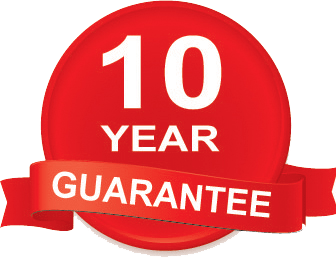 We have been in business for over 10 years and we hold some of the most trusted accreditations in the business.